RSVP below. This will help us ensure we have enough goodies for everyone. Bring the whole family, and your friends. Scouting is a family event. Scouting is a family activity! Welcome to our website. Everything you need to know about scouting you will find here. 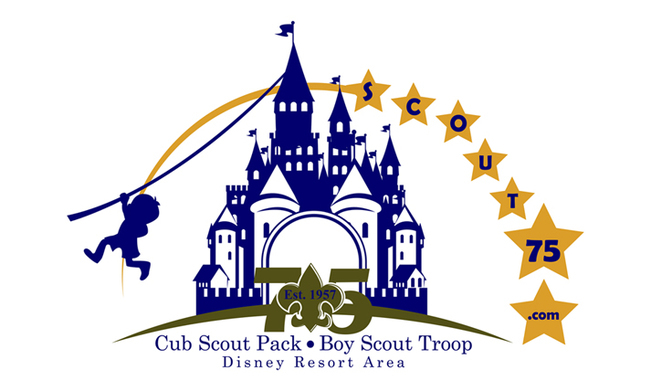 Links to the scout shop, our online calendar, blog, pictures, activities, and more are all right here. Troop 75: 6th grade through 18 years old. Weekly meetings are held every Wednesday, from 6:00 to 7:30, unless otherwise noted on our calendar.